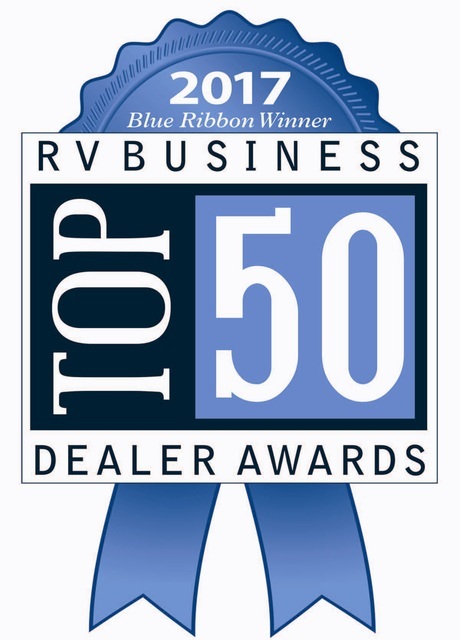 Our AWARD WINNING RV service staff can help you with all your camper service needs. Our certified technicians can work on most appliances as well as body work, electrical, plumbing, heating, air conditioning, and much more. 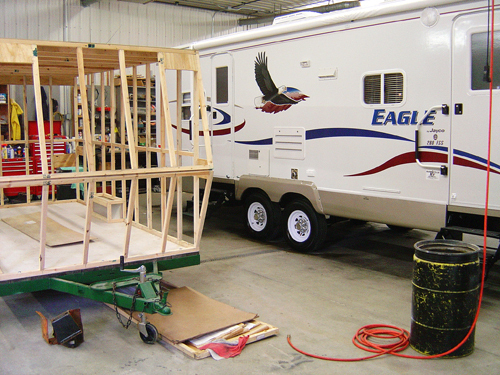 In addition to performing your warranty repairs on the products we sell, we are a CERTIFIED WARRANTY CENTER for most major brands of camper appliances and RV accessories. Need a hitch installed? We stock a huge inventory of towing equipment for all your towing needs. Please use this form to request an appointment for your RV. If you need repair, please indicate the kind of repair you need.